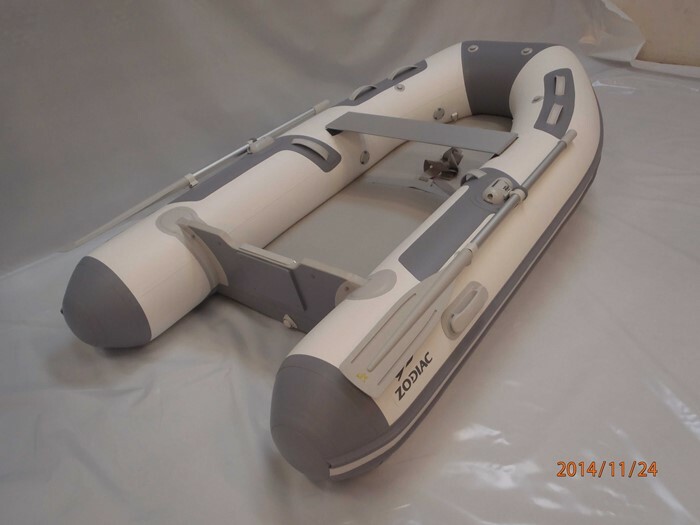 This dinghy is virtually new having been purchased in October 2017 and only used twice. It is 2.7 m LOA, has inflatable keel and floor. Includes oars, thwart, electric high pressure pump, manual pump. Carrying bag.